Bob Beshere has been performing improv, sketch, and stand-up comedy since the tender age of 17. A resident of Greensboro, NC; he performs regularly at The Idiot Box and is a member of the award-winning sketch comedy group Mon Frere. 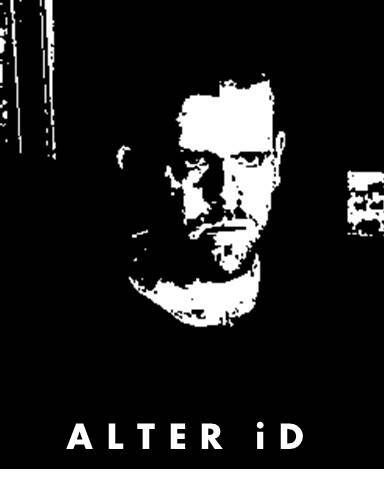 In the summer of 2012, Bob began writing his first one man show, “The Alter iD.” The show features a unique mixture of monologues and rap, all focused on the trials and tribulations of growing up as a nerdy white guy. The raps are all homages to Bob’s favorite rap/hip-hop artists including Eminem, Kanye, Jay-Z, The Bloodhound Gang, House of Pain, and The Beastie Boys. His first album is called #straightcrushingit and is currently available on Bandcamp.